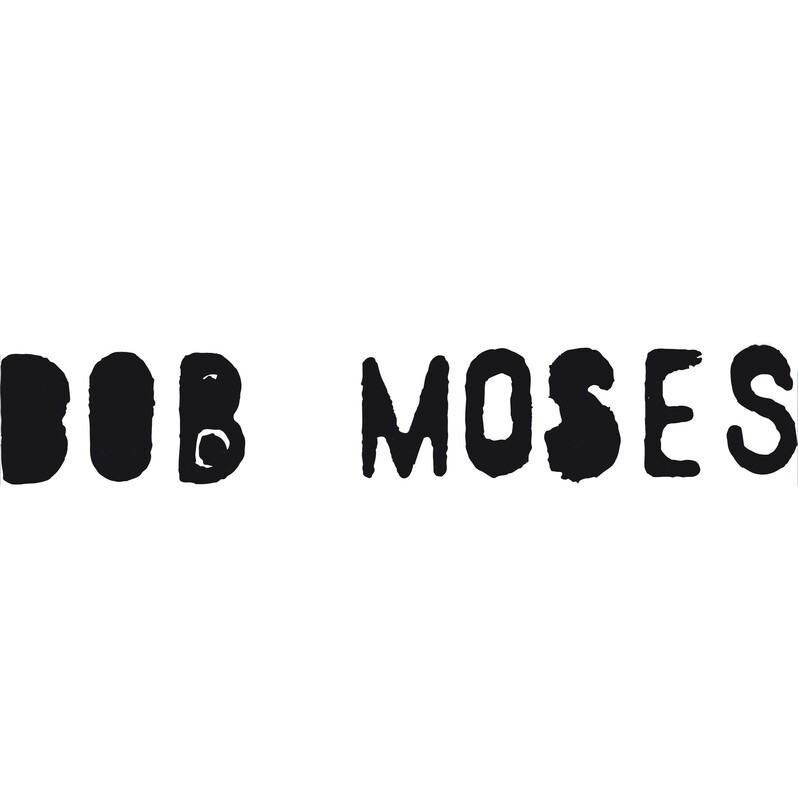 Bob Moses, the Vancouver bred duo consisting of Tom Howie and Jimmy Vallance, came to life in the Brooklyn underground scene of 2012. Early single releases on taste-making electronic label, Scissor & Thread, lead to signing with Domino Records and the late 2015 release of Days Gone By, the debut album. Meshing guitar licks, a moody smolder and a dash of dance-floor ambience with lyrical depth and classic songwriting, the duo created a sound that appeals equally to club goers and rock music fans. Translating their sound seamlessly to the live performance realm, years of nonstop, worldwide touring, including appearances at every major festival from Glastonbury and Coachella, to EDC, Lollapalooza and beyond, cemented the duo’s reputation as a must see, in demand live act. A standout performance on Ellen, a pair of nominations at both the Junos and the Grammys (including a Grammy win), and a top 15 Alternative radio hit with “Tearing Me Up,” have further sealed the band’s mainstream success. Get the latest concert lineups! We are spam free, so consider these emails vegan.